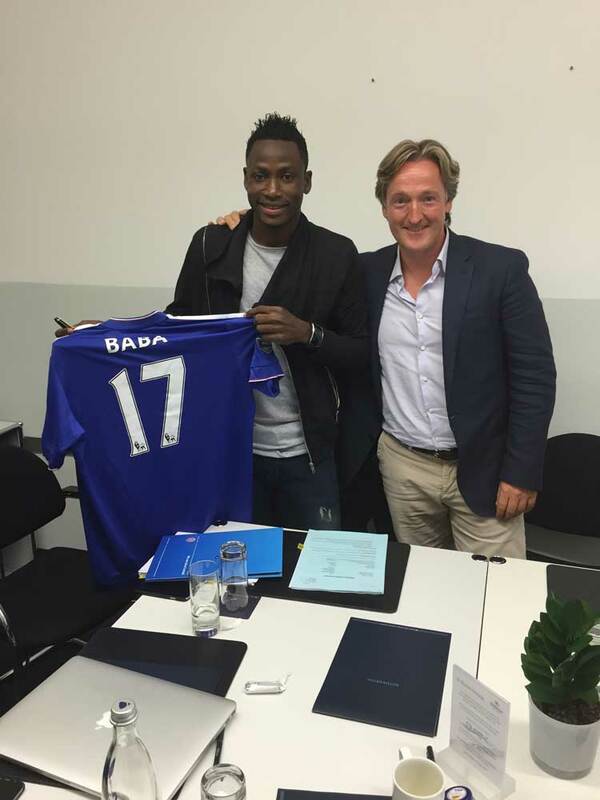 Abdul Baba Rahman was scouted by our Ghana office and partner club Dreams FC from the age of 14 in Tamale. 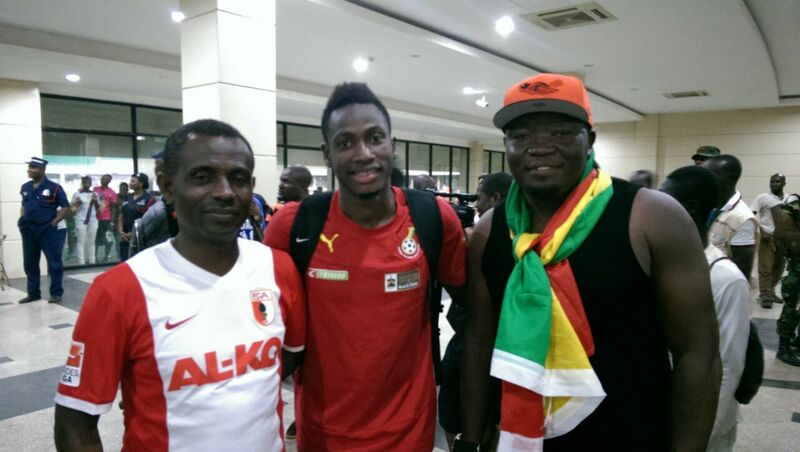 As a young teenager, he left his home to play in Accra at the Dreams FC academy. 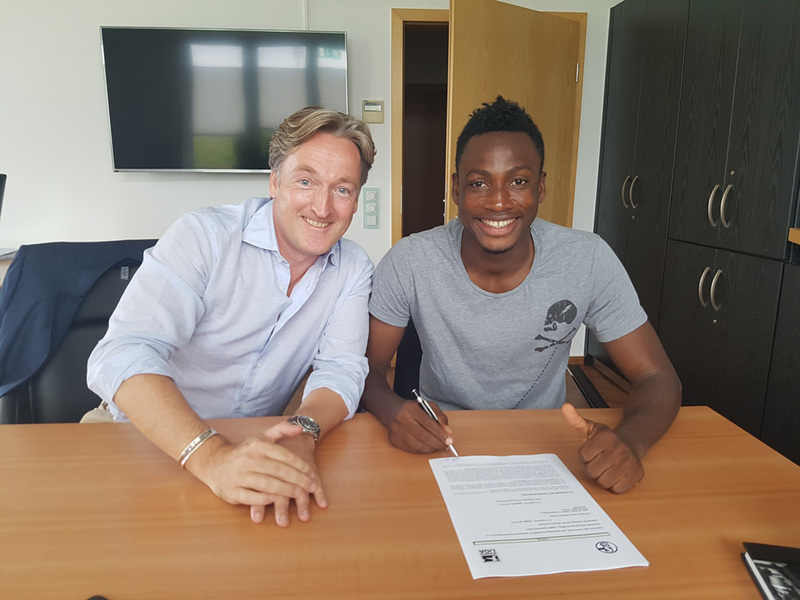 This academy is managed by our Ghanaian team which has developed numerous talented players, including Isaac Vorsah and Prince Taggoe for the German Bundesliga, and John Duku Antwi, who was last year’s top scorer in Egypt. 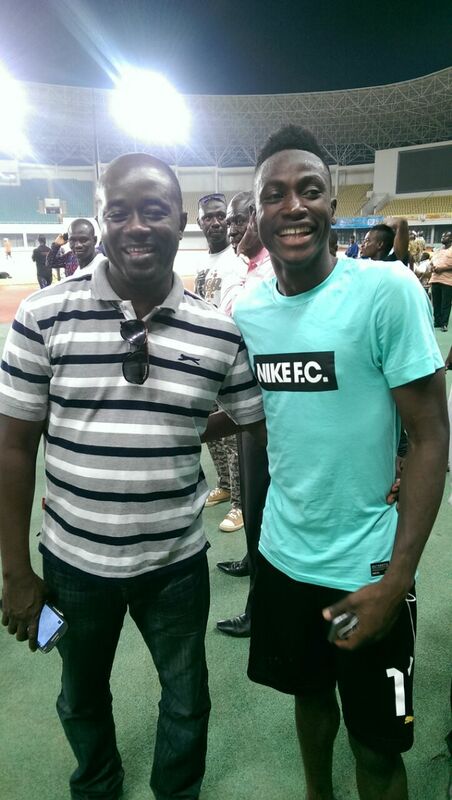 At a local tournament we arrange every year in Ghana, the famous "Soccer Fiesta", Baba was spotted by Anderlecht’s Chief Scout, Albert Martens. 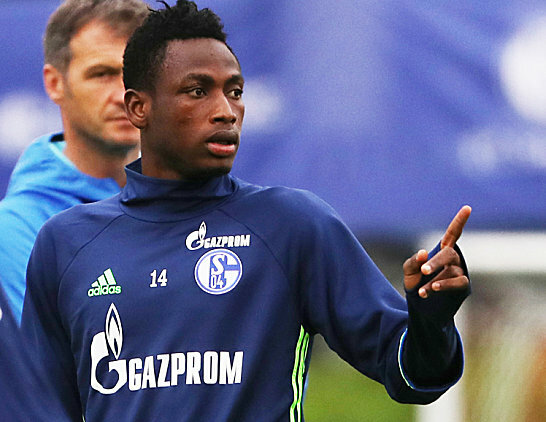 An invitation for a trial followed and at just 16 years old, Baba was able to impress the Belgian club. 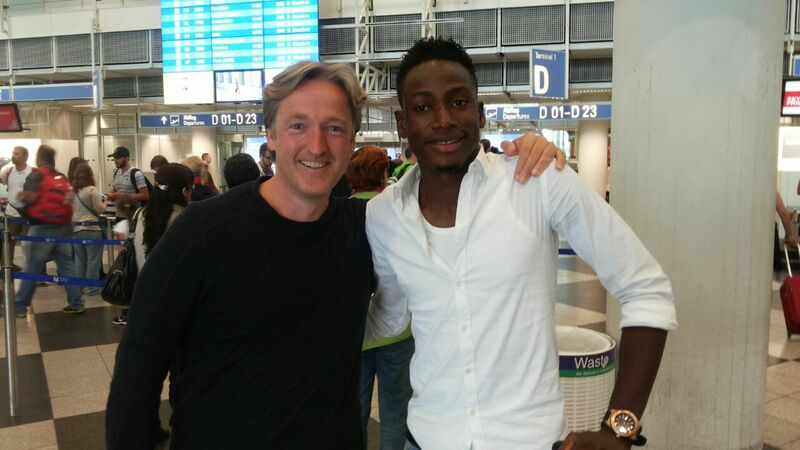 Since you cannot transfer players from Africa to Europe under 18 years old, Anderlecht was unable to sign Baba. 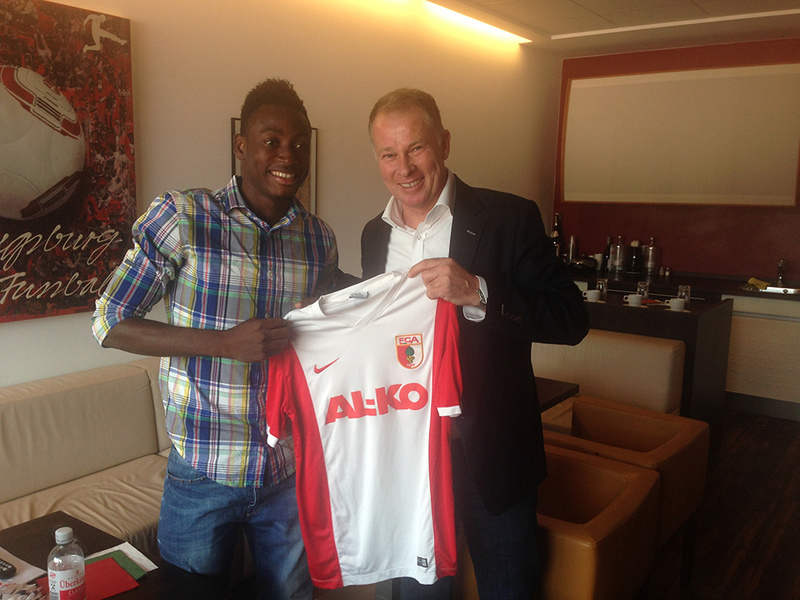 Baba´s talent became widely known and some of Europe’s elite clubs approached us to sign the player. At this time in his career, we felt that bringing Baba to one of European football’s giants may stunt his development as a player and stall his career, as he would be unlikely to play immediately in the first team. So, we arranged a trial with a relatively small 2.Bundesliga club, Greuther Furth, who, at that time were pushing for promotion to 1.Bundesliga. The strategy was correct. 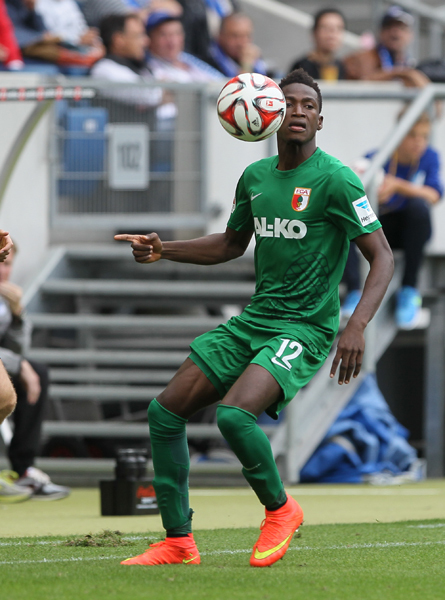 After just one impressive season with Furth, Baba received no less than 10 offers from the Bundesliga and Serie A. 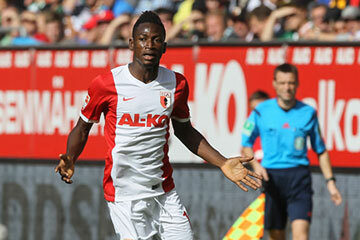 He stayed with Fürth, to further develop his skills, and was then transferred at the end of that season to FC Augsburg. 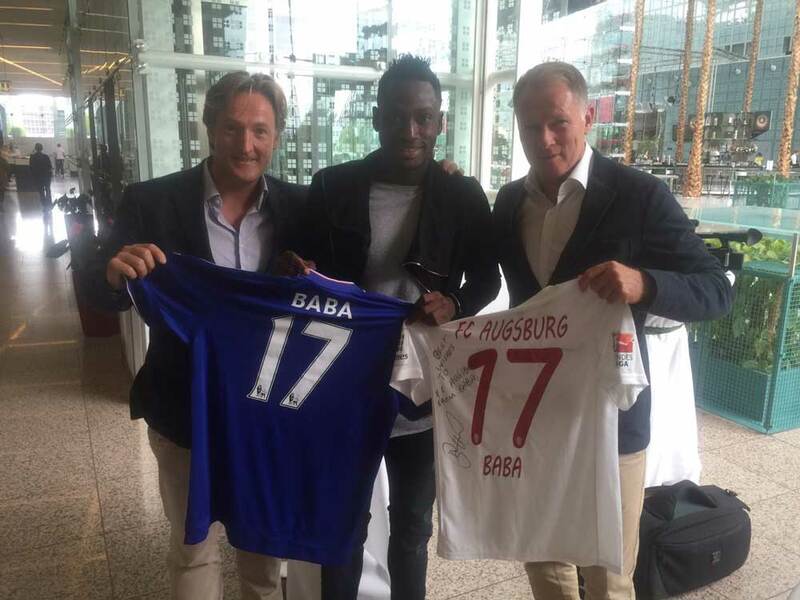 Again, there were bigger clubs that Baba could have joined, but FC Augsburg has given Baba the perfect environment to further develop, and both Augsburg and Baba are enjoying an impressive Bundesliga season. 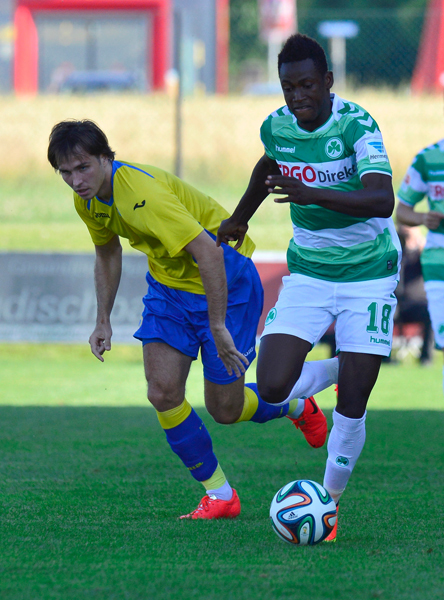 For his age, we believe that Baba is one of the best players in the world. 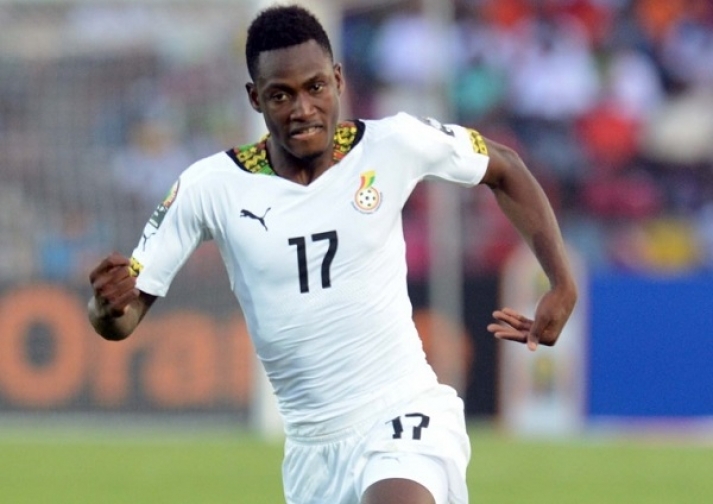 He is a regular starter in the Ghanaian national team, and recently played in the CAN Final. He has helped Augsburg to unexpectedly challenge for Champions League qualification, and the leading clubs in Europe all covet him. 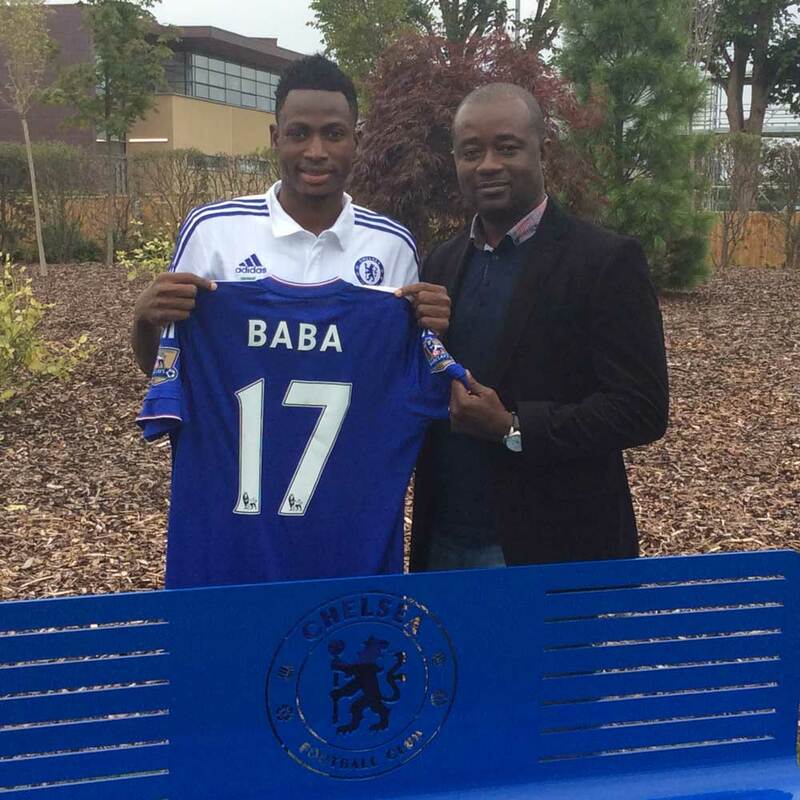 Baba has the opportunity to achieve whatever he wants in football. We will continue to give him our full support.